Looks like an awesome value package! 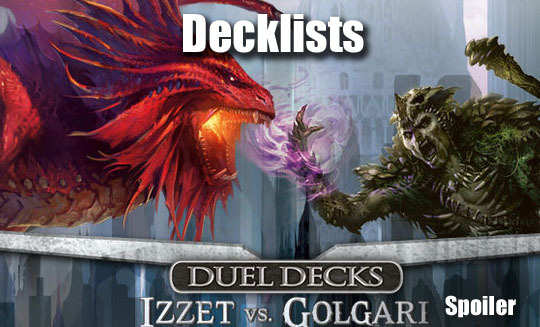 This entry was posted in Magic: the Gathering Articles and tagged golgari vs izzet, jarad, niv-mizzet, spoilers. Bookmark the permalink. ← You will not win on Turn 1 !